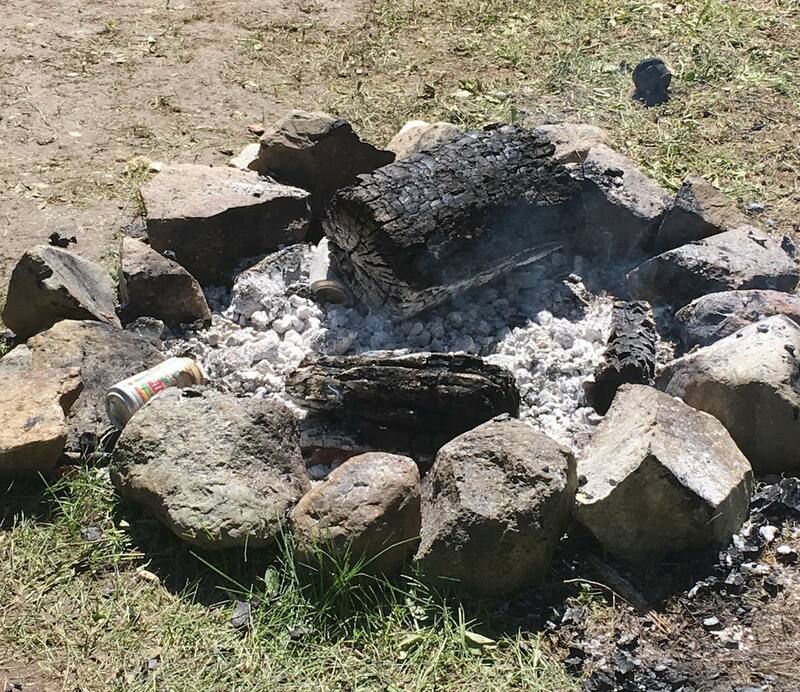 Al Scramstad of the Pinantan Lake fire brigade is warning about the dangers of leaving campfires unattended or unextinguished. 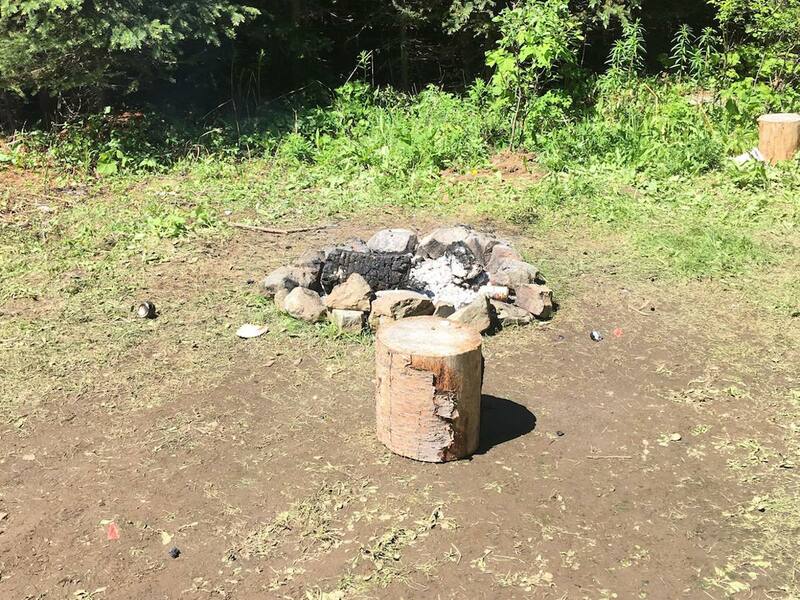 Al says a couple of brigade members came across a still-smoldering and very hot camp fire on Sunday (June 17, 2018) up at Pemberton Lake off of the Hyas lake road. “If unchecked this could have endangered Pinantan Lake, Paul Lake, Pritchard and the many farms, ranches and recreational sites in the area,” he said. “Maybe we should ask to have the fire ban introduced early before the real danger begins. Open fires aren’t permitted but there’s currently no campfire ban in the Kamloops Fire Centre. 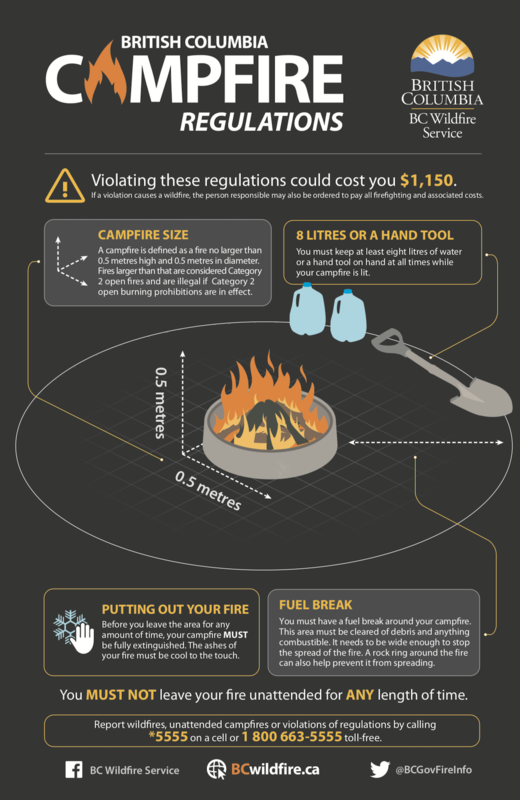 Below is a graphic with regulations on campfires. The privilege of enjoying a campfire has been abused for too long. Until the person caused wildfires are “0” ZERO, campfires should be BANNED. notice the beer cans in the fire.Those cans will have DNA on them …Anyone care about finding the people responsible ?? ?